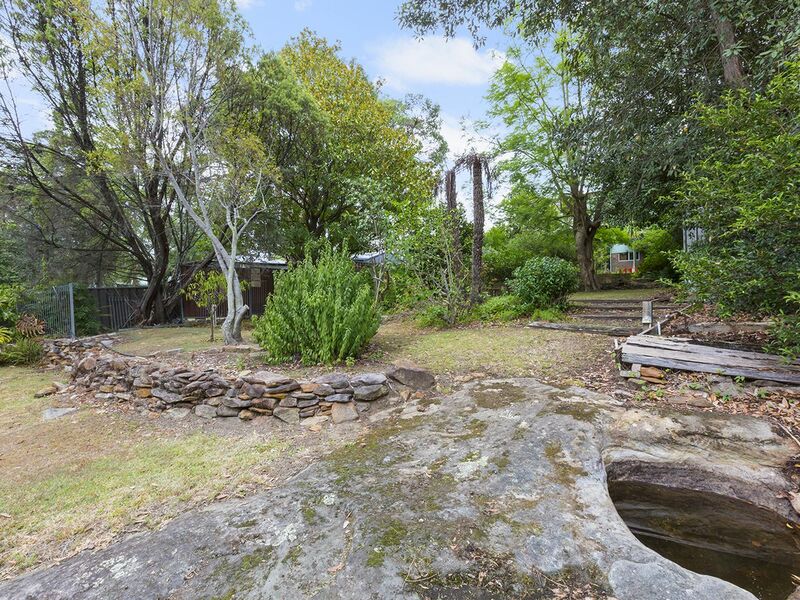 Offered to the market for the first time since inception, this 1957 timber and brick cottage has been lovingly retained by just one family. 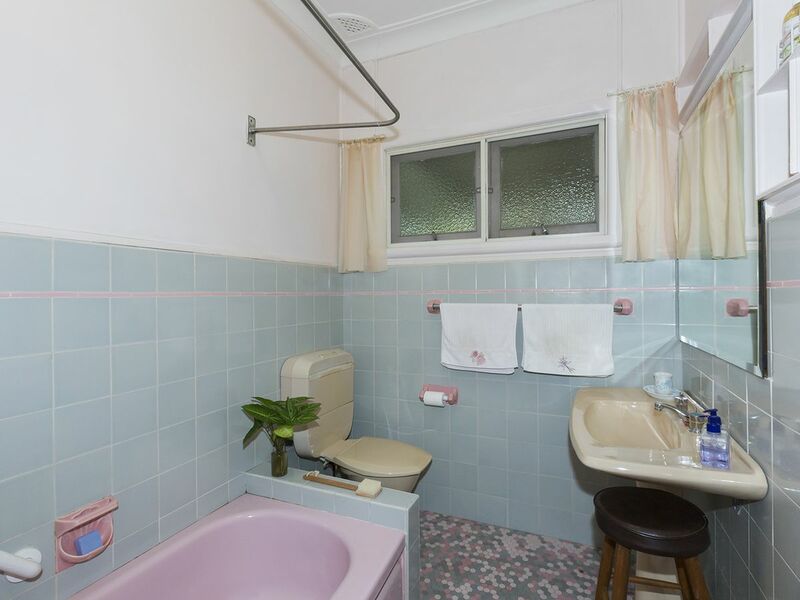 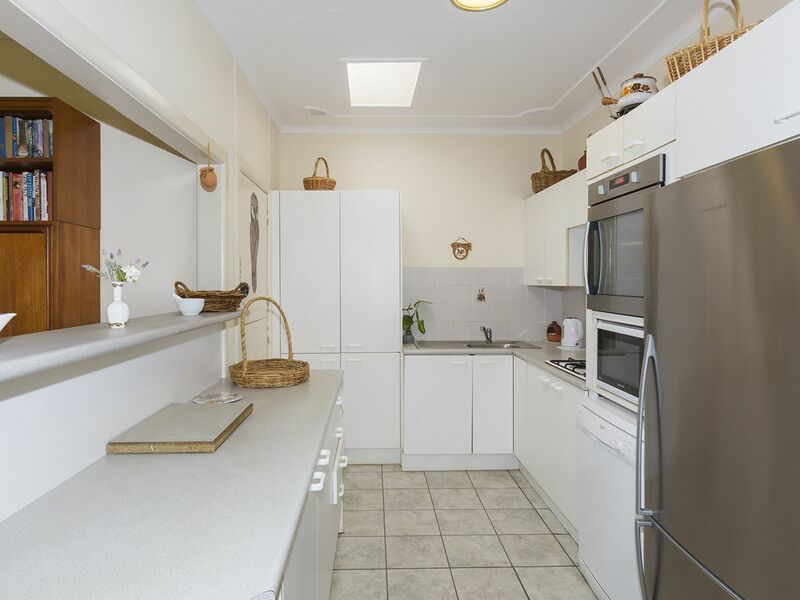 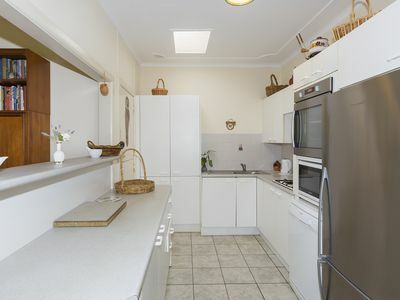 Whilst many of its original retro features have been maintained to the highest standards, it has also been extended and upgraded to suit modern day living, thereby making it an undeniably attractive investment. 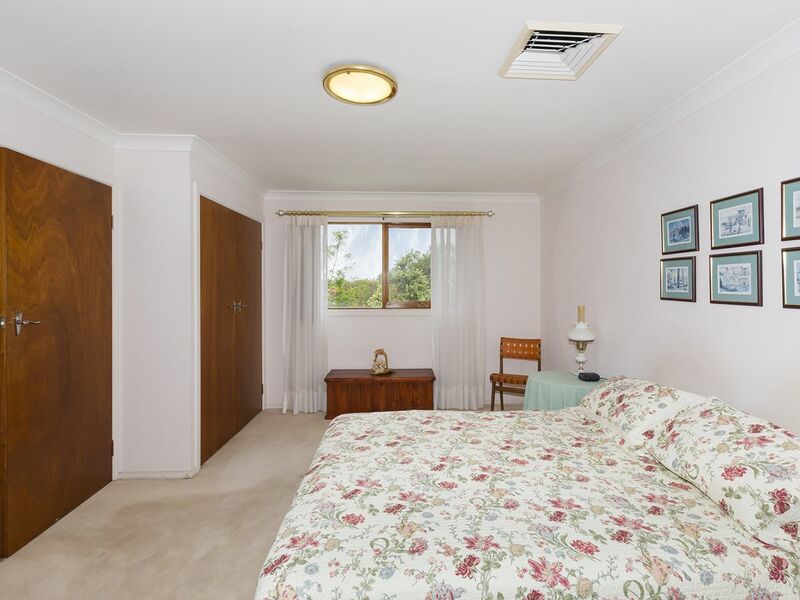 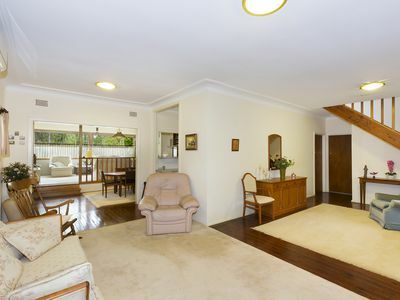 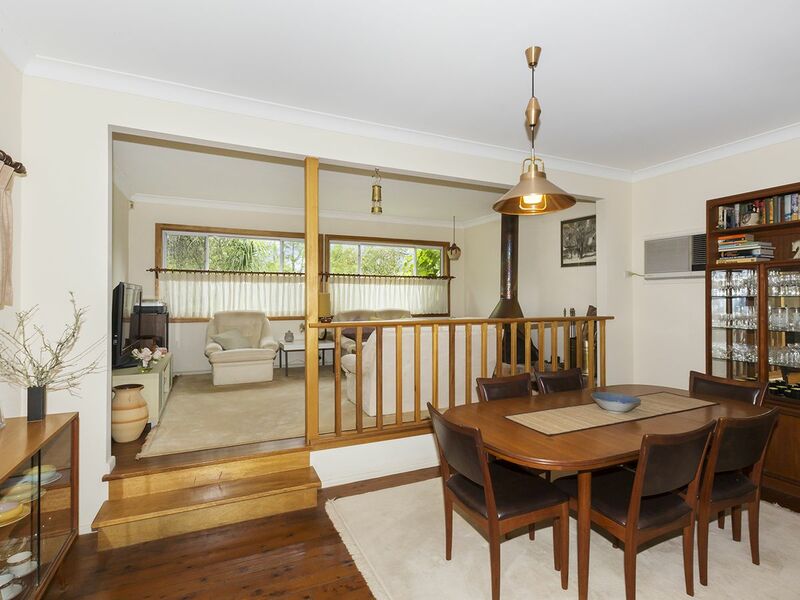 Set within neatly presented mature gardens, it offers a peaceful and private environment. The house itself is naturally sunlit, with lovely over-sized living spaces and bedrooms. 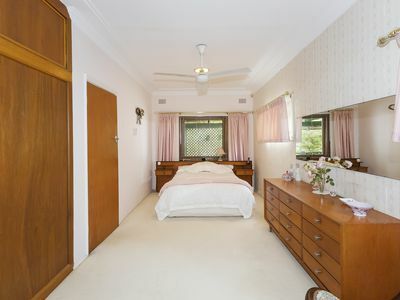 Boasting plenty of internal built-in robes plus a great under-house storage area it would suit a growing family looking to expand their property horizons. To the fore, the first of three separately zoned areas is graced with a gas fire set within the original brick fireplace and chimney breast plus a wall mounted reverse cycle air conditioning unit. 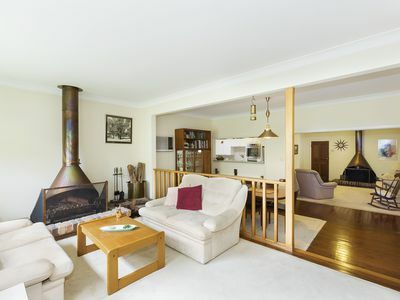 In the middle is a spacious formal dining area which in turn steps up to a second relaxed living area complete with cosy slow combustion real wood fireplace. Original wooden floorboards add character whilst carpet rugs add to the homely feel. 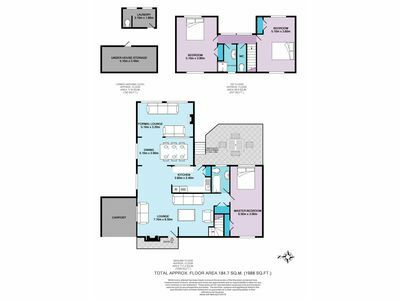 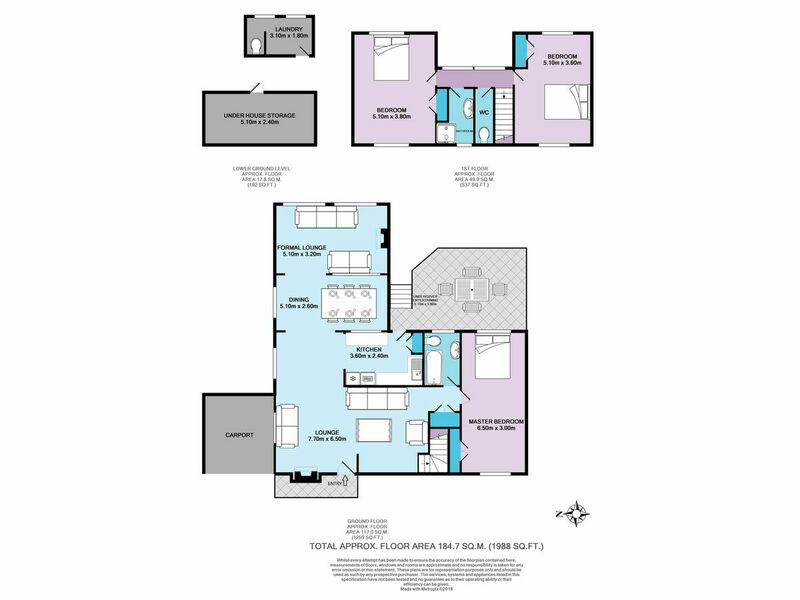 A very functional floorplan, the upgraded gas kitchen is centrally positioned and opens out to a generous covered rear deck. 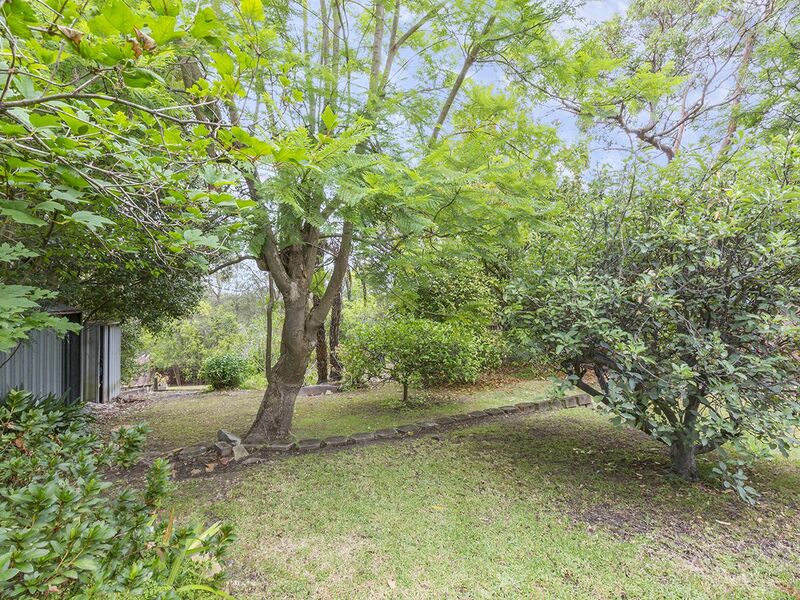 Flanked by flowering gum it is the perfect place to sit enjoying drinks and sharing meals with friends and family. At ground level there is practical access to the laundry with 3rd WC and under-house storage area. 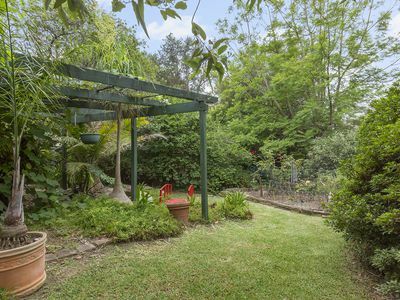 Set on over 940m2 it feels like a secret garden paradise waiting to be explored. 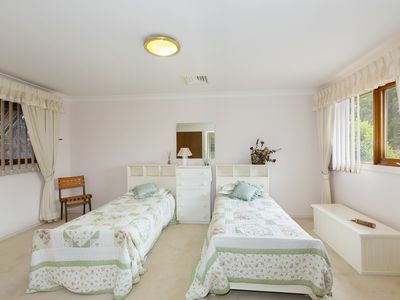 The master bedroom, and superbly kept original full bathroom, are on the same level as the living whilst the first floor yields two further bedrooms serviced by a shower bathroom plus separate WC. 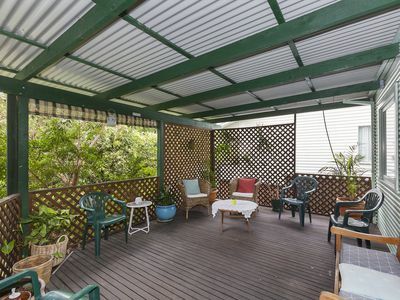 There is plenty of space, light, storage and garden views. 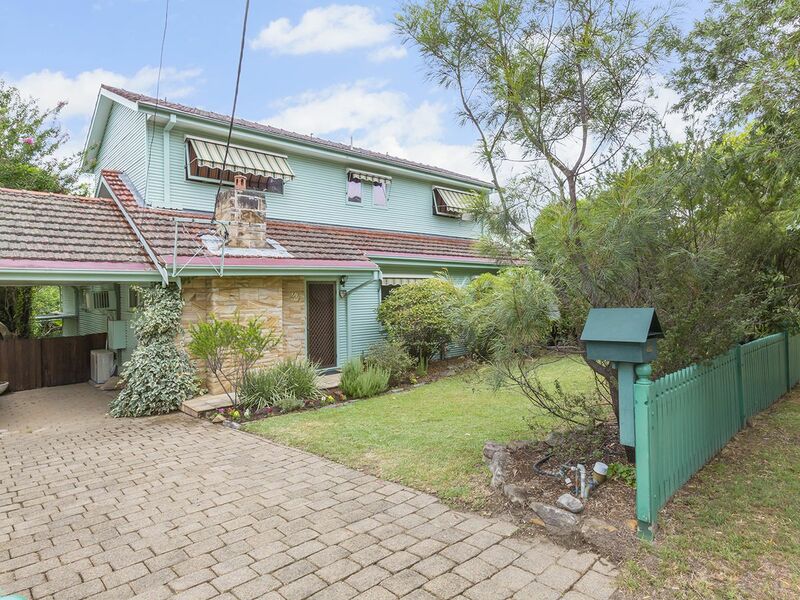 Please contact Lister & Cole Estate Agents for further details on this much-loved and unique home that also offers a carport, a solar hot water system and convenient access to all local amenities including city train links.